Let’s Run The Rexhame 5k! The third annual Run for the Rivers – South River 5K begins in theRexhame Beach parking lot in Marshfield, taking runners across the sand and into Humarock. Runners run along the paved roads beside the South River, returning to Rexhame Beach for the finish. The course is primarily flat with the challenge being the sand at both the beginning and end of the route. 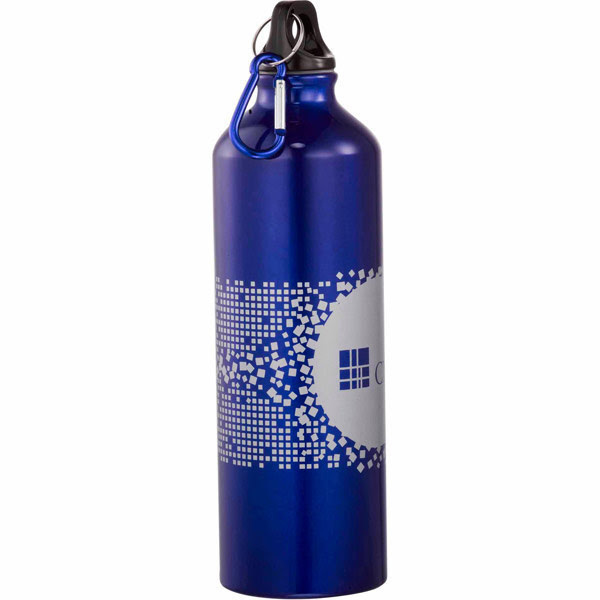 BONUS: The first 35 to sign up will get a beautiful blue metal water bottle with carabiner! BIGGER BONUS: There will be a SpitDudes table with some hoodies, fleeces and other items to keep you warm!